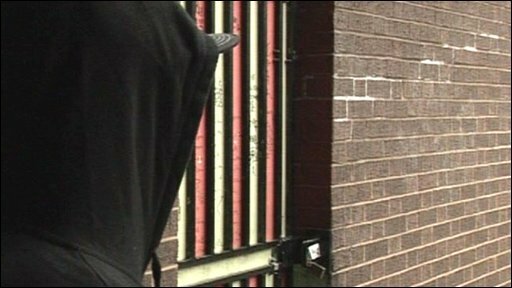 The BBC has investigated the gang culture in north London and spoken to some of those involved. Gangs tend to operate in clearly defined postcode boundaries and develop rivalries which can lead to violent crime. A gang member from Walthamstow who did not wish to be identified spoke to Angus Stickler about why he joined and what he had been involved with. His voice has been changed to protect his identity. Angus Stickler's full report on gangs is on Newsnight on Thursday 11 December at 2230 GMT on BBC Two.